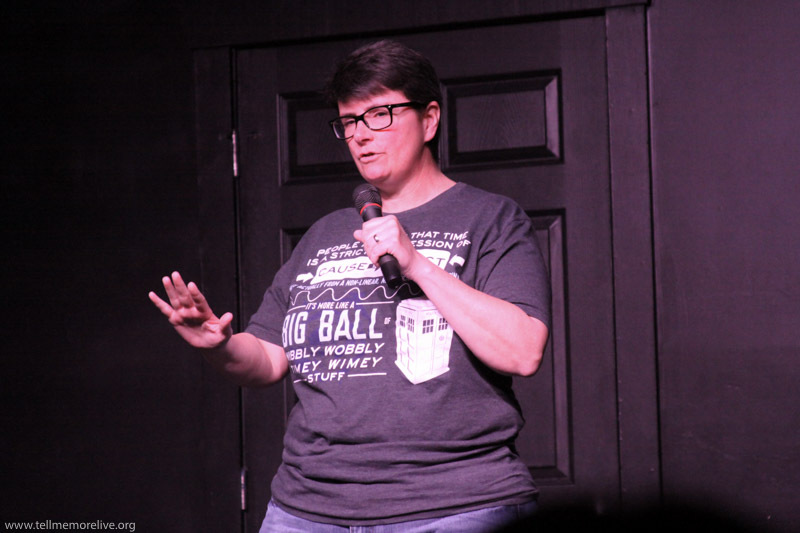 Tina Finnerty joined us in March to tell a story related our theme, “disappointments.” She shared four rules of dating based on her experience with love. We accept the terms and conditions of this story. 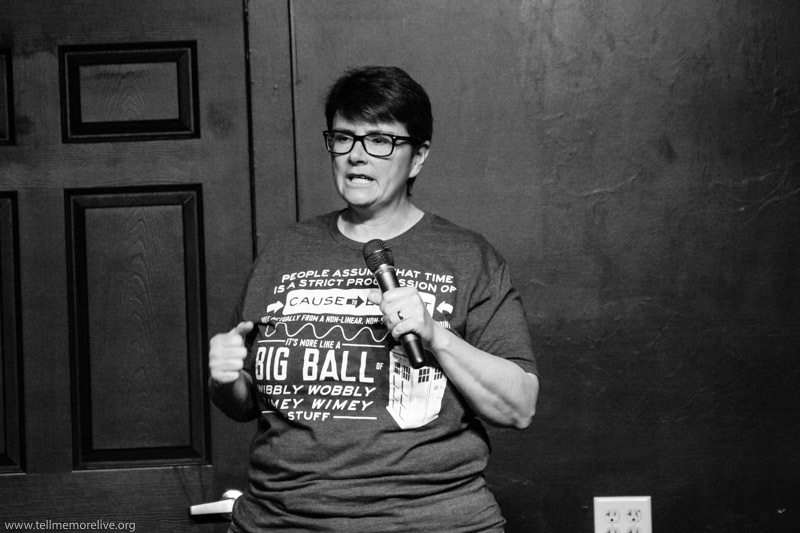 Tina Finnerty along with Scot Rose, Angel Sanchez, Erin Lindstrom and Jessa Gaul came out to tell stories inspired by the word “disappointments.” We thought the theme could inspire stories about succeeding at failing hard, but we were open to wherever it would take them. Bio: Tina is a professional talker, working as an Auto Service advisor by day. She is a budding theater junkie by night. The rest of her time is spent with her family and her 3 fur babies.